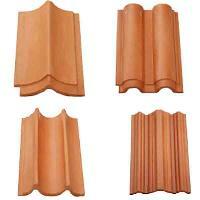 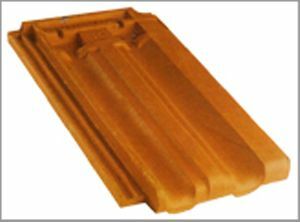 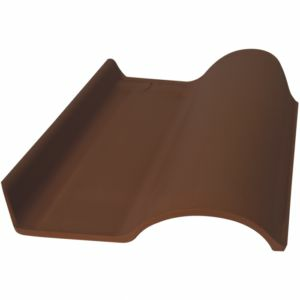 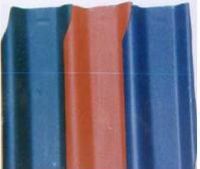 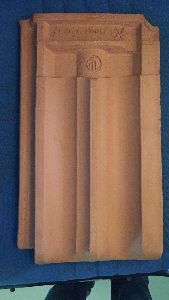 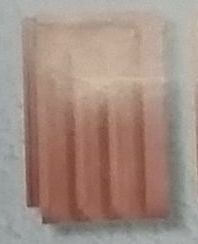 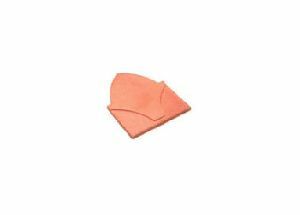 We are offering roofing ridge tiles. 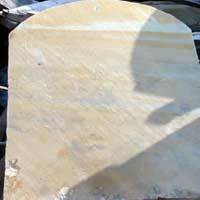 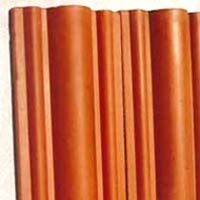 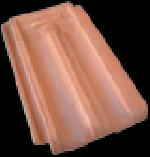 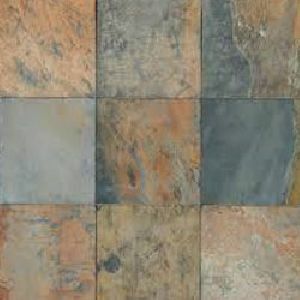 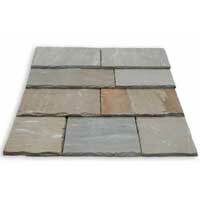 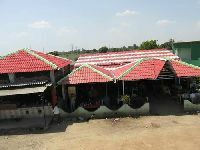 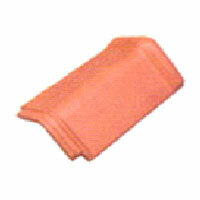 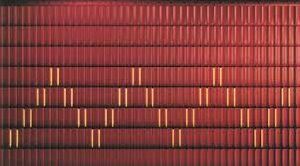 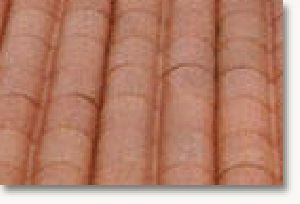 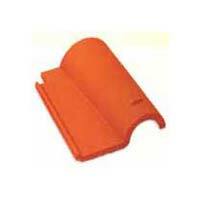 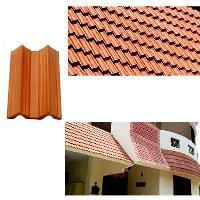 Krutik Trader is one of the prestigious Manufacturers, Exporters, Importers and Suppliers of Roofing Tiles . 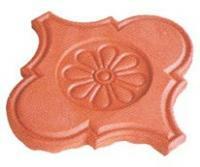 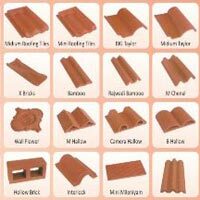 We specialize in manufacturing Roofing Tiles in different exquisite patterns and designs. 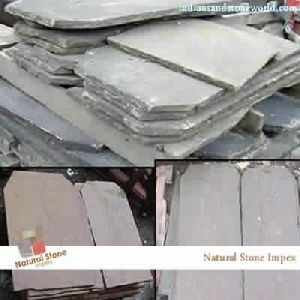 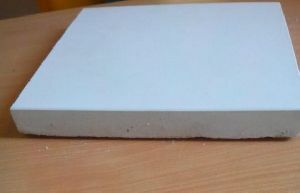 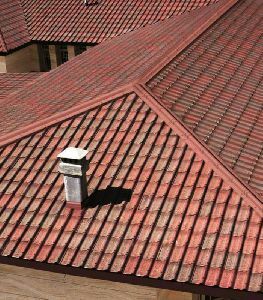 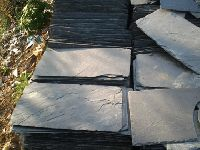 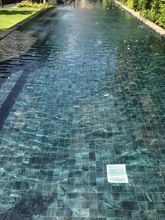 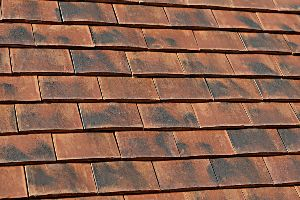 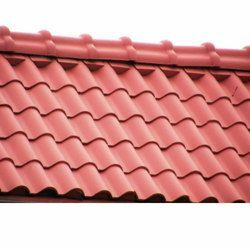 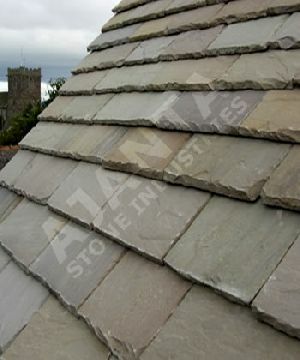 We use only high quality material to manufacture these Roofing Tiles. 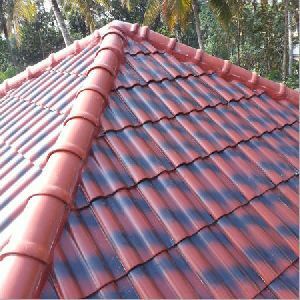 Our Roofing Tiles are preferred for their matchless strength and cost effectiveness.